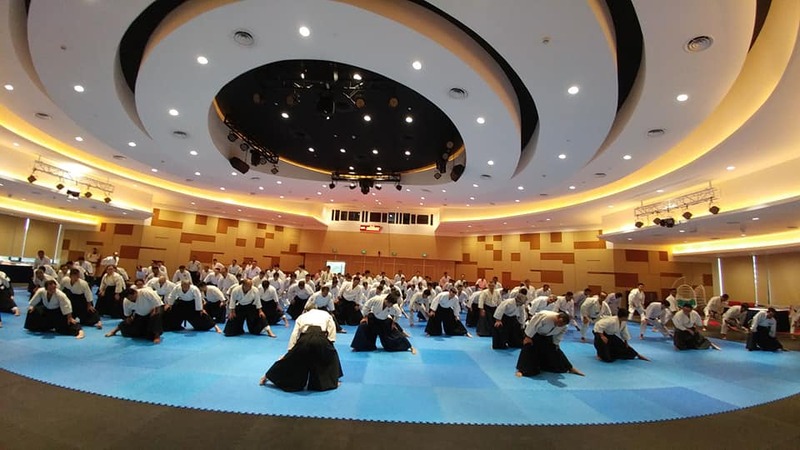 インドネシアセミナー報告 The Report of the Seminar in Indonesia | Change your body. Create your future. 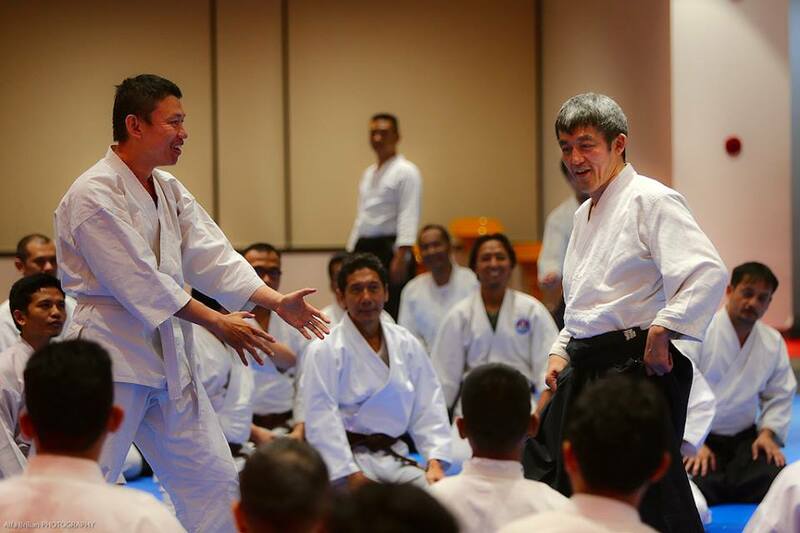 I taught the Seminar in Jakarta Indonesia Apr. 13 - 15. 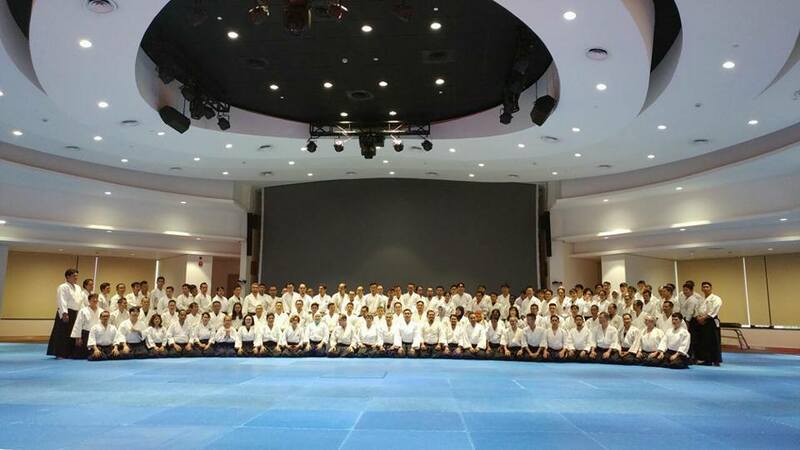 The organizer of the seminar is Indonesia Aikikai Federation, recently new established Federation. This event is first international seminar as this Federation. The place is fourth floor in the building of Indosat, telecommunication company. The Dojo employs air-conditioning. we can practice in 20 degree in spite of outside over 30 degree. 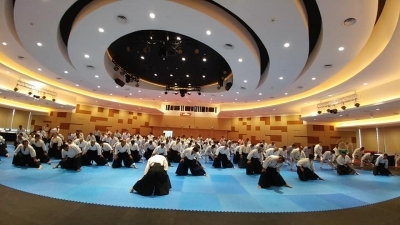 Over 200 people participated from 12 members dojo of the Federation and 3 other groups. We did 4 times classes in 2 hours or 3 hours and in final day did grading exam of 73 candidates. The time of grading exam was for 4 hours half. This is the comment after the examination. At first, you should do basic technique in grading exam. 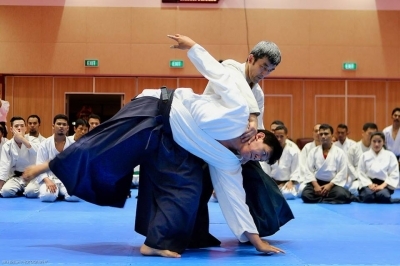 Next, you should not do sloppy technique. I want to watch more whether you try to do the serious technique or not than whether you can do the technique or not. 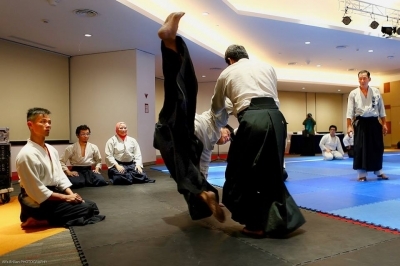 Aikido has some difficult things, but don't avoid them. I ordered the exchange of Uke in middle of higher grading exam. One reason is tiredness of Uke. Other reason is less Uke ability of some persons. The shortage of Uke ability is important probrem. You may think the exam candidates have no responsibility about this probrem. Of course, first responsibility about Uke ability is the instructor. 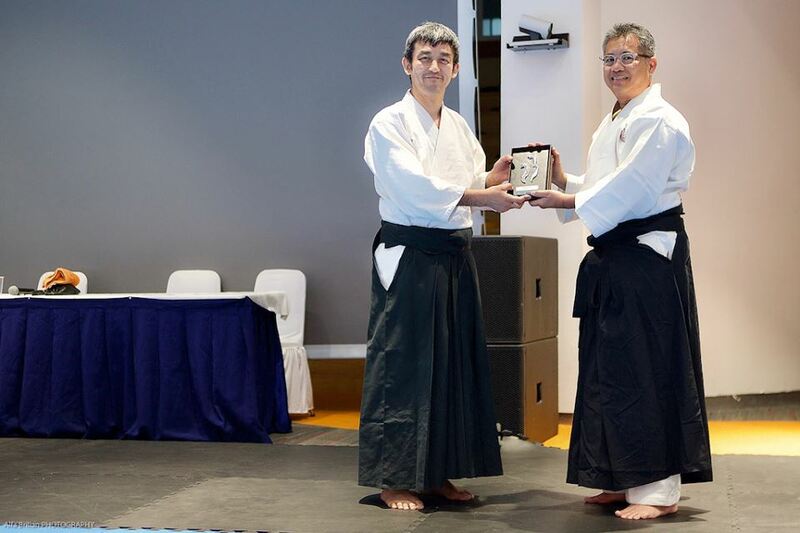 And second one is senior member of the Dojo. 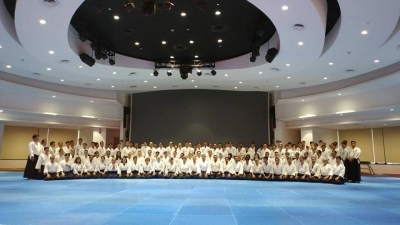 The persons taught high grading exam are senior members of their Dojo. In that meaning, you should feel your responsibility. 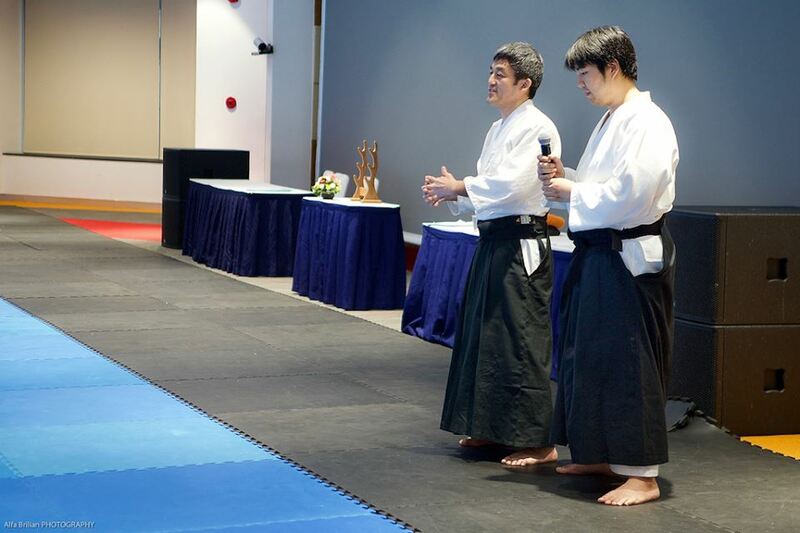 The solution need the cooperation with whole Dojo members. You should aim the practice to learn both technique, Tori and Uke. 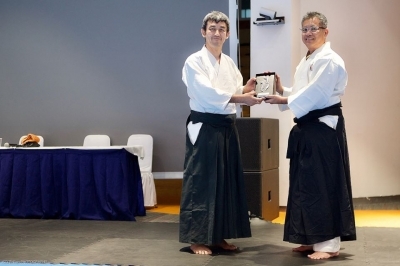 Thank you Mori Sensei, looking foward to learn more from you.